Hi, I’m Matt Padgett with Keystone Mortgage. Hope you’re having a great week. 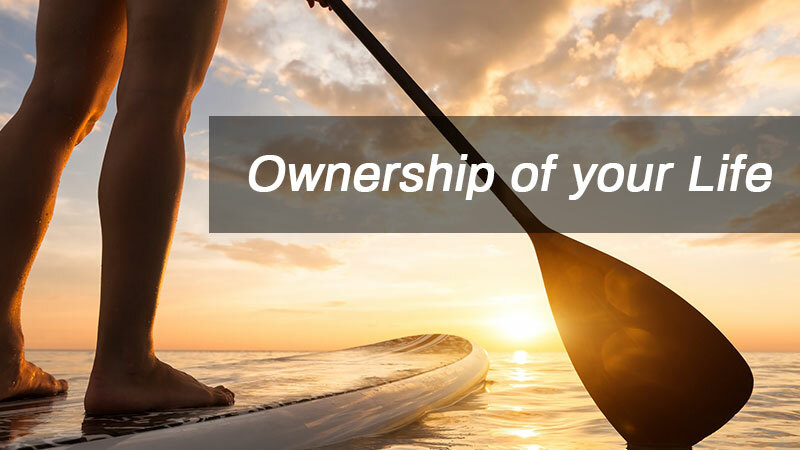 One thing we’ve been talking about this weekend in our office is leadership, and taking ownership of your own life, and realizing that your happiness is 100% dependent on you. Nobody else. So take ownership of your life. Make it the greatest life it can be. Give us a call if you need anything 865 909 0211.